Need to stretch your iPhone/iPad app budget? 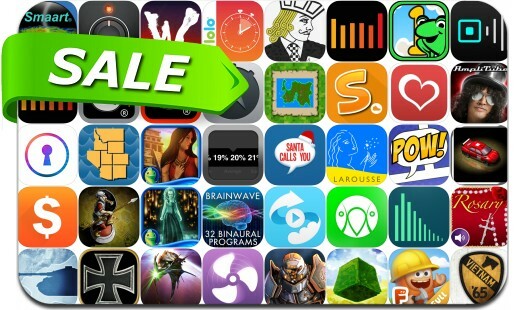 Here are 45 great iPhone, iPad and iPod touch apps that just went on sale. This app deal alert includes Star Hammer: The Vanguard Prophecy, Strip Designer, Panzer Corps, 60 Seconds! Atomic Adventure, oneSafe, Time Mysteries 2: The Ancient Spectres, Brain Wave, Cloud Outliner 2 Pro, Geofency: Time Tracking, Lovendar and many others.